Lupus Awareness Month is 7 days away. Be on the lookout for The Flight of the Butterflies Butterflies of Hope Facts, Faces of Lupus and Warrior Stories. You still have time to submit your picture and your story to be a part of the flight of awareness. Contact us today at lupusincolor@gmail.com or via private message. 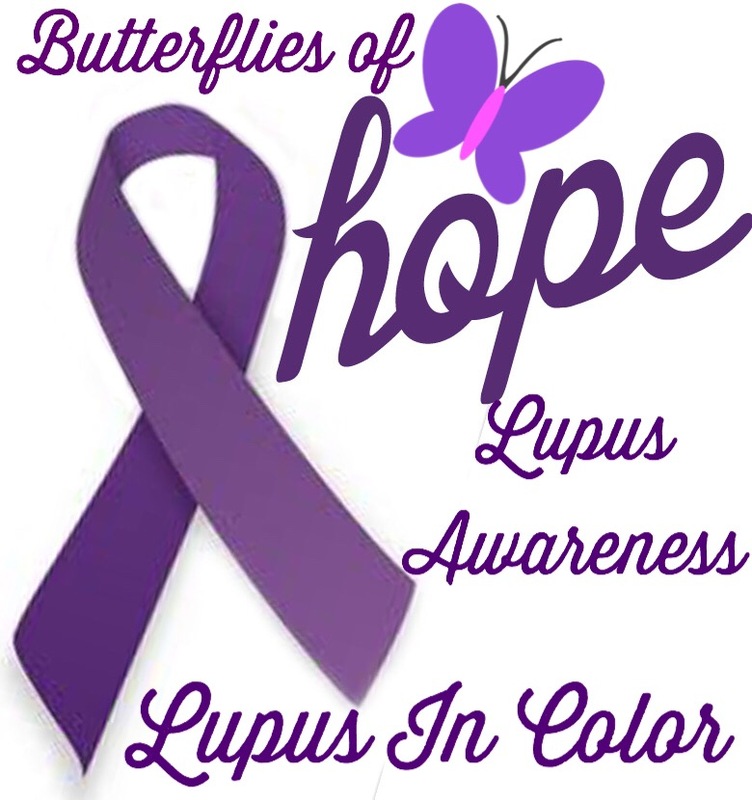 Lupus In Color Spreading Lupus Awareness One Butterfly At A Time!